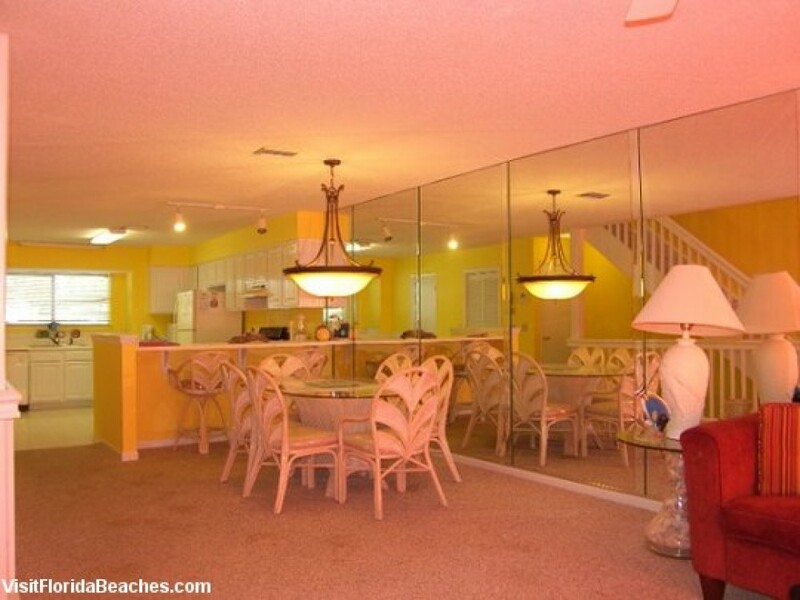 Located directly on the white sand beaches of the Gulf of Mexico this 2 Bedroom, 2.5 Bath townhouse is a great place for a beach retreat. St. Joe beach is a quiet beach with calm tides and gorgeous sunsets, perfect for the whole family. Enjoy the local cuisine, of course seafood, at Reagen’s Oyster Bar located directly across the street.